June means that summer is so close we can almost taste it, like when you through the gates at Playland and catch the first whiff of mini donuts. 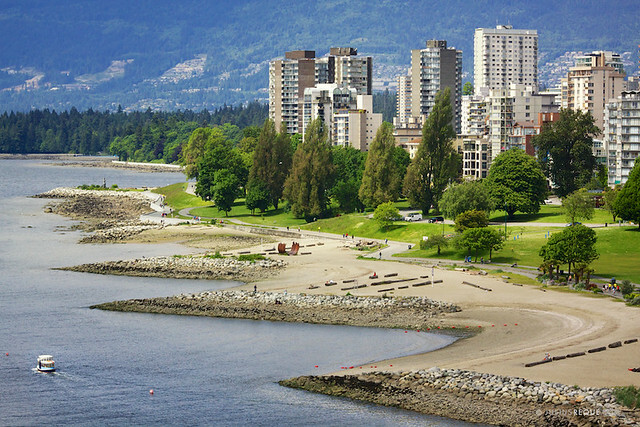 We start the month with Vancouver Craft Beer Week, and Hats Off Day in Burnaby and continue with Surrey Doors Open, The Jessie Richardson Theatre Awards, Bard on the Beach, and so much more. Walking Tour: Who Killed Kraft Bier? BC Lions home opener, June 28th! Been looking forward to this list since last year’s fun! Thanks for this list, Rebecca! Visions Ouest Productions & Transporteurs de rêves will offer TWO CIRCUS CAMPS, at Jules-Verne School. The camp are in French, but instructions are given in both languages, French & English. Two instructors, Benoit Ranger (co-founder of Le Cirque du Soleil) & Gabrielle Parker, will give the workshop. The CIRCO BAMBINO (3-8 years old): June 30th to July 4. We offer the 3-8 years old the initial program of 12.5 hours to give them the best environment & resources. The 8-8 years old : July 7-11, 2014. The camp for the 8-18 years old is 20 hours.